I've been posting your great updates on the 1in100 Facebook page. 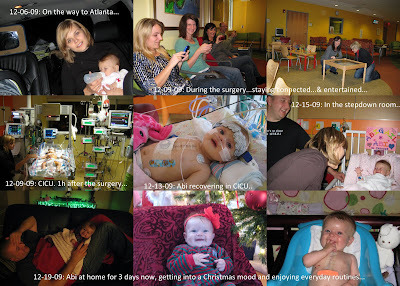 I'll never forget spending last Christmas in the hospital praying for our daughter to survive. Our babies are such an inspiration. Thank you so much for sharing!